We also operate globally and routinely deliver to American cities via major US ports through our extended shipping network or in some cases liaising directly with approved brand agents to deliver product on time. The majority of our customers packaging products are shipped from the principal Chinese ports to Port of Tyne in the North East of England. Port of Tyne earned the title ‘Port of the year’ in 2016 and they have been successfully handling our cargo for many years. 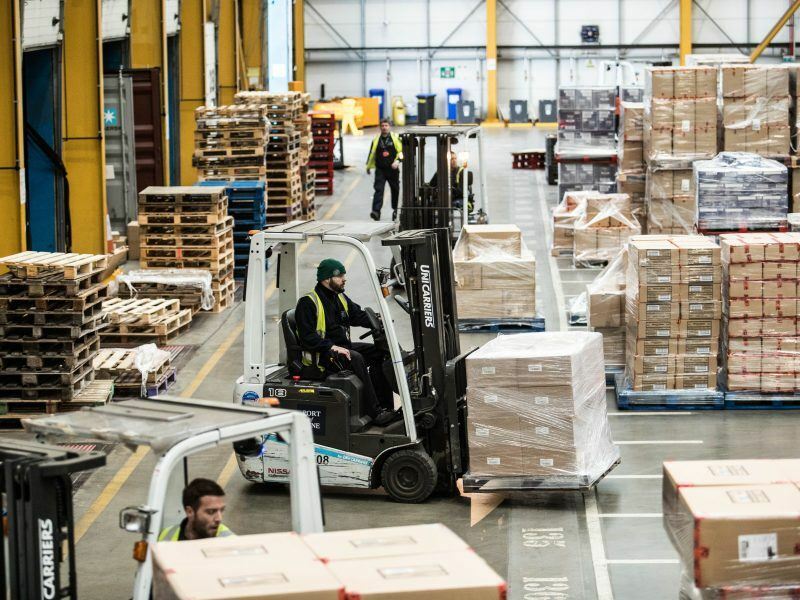 The benefit to your business of using Port of Tyne is that after the containers are unloaded the palletised, wrapped goods are stored at their state of the art storage facility There is space for 20,000 pallets in a 600,000 square foot warehouse with multiple high racking and trained VT operators. From a security standpoint your goods could not be located at a safer facility. We invite all our customers to look around the facility and to see where their goods are being housed. From this site they operate a computerised stock taking system which our larger customers benefit from as we can manage their stock, creating built in alerts when product needs replenishing. Managing lead times from the Far East can be a frustrating experience; however at E J Melling we have been doing this for our customers for decades. 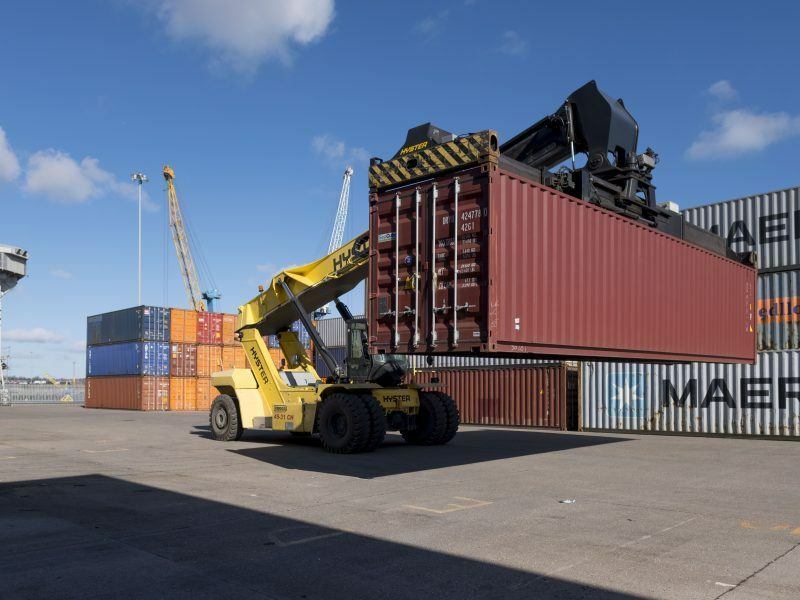 On the transport side Port of Tyne handles all our deliveries internally which again keeps all logistics under one roof and is time and cost effective both for us and our customers. 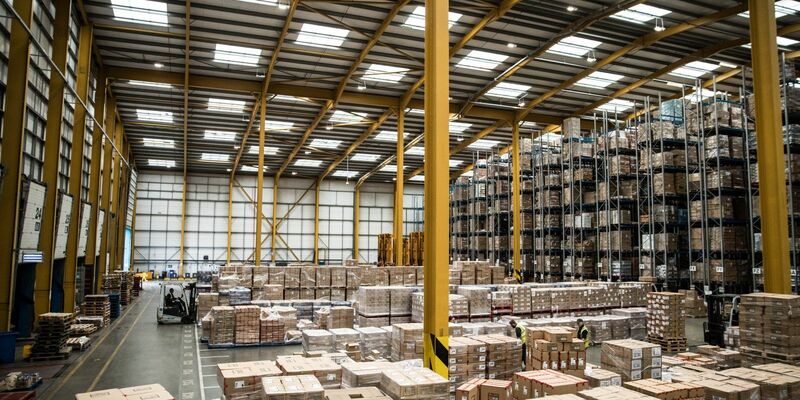 E J Melling also has nationwide warehousing and logistics contacts, stocking goods at approved locations around the country to facilitate inspection or customer demand. We also operate globally and routinely deliver to American cities via major US ports through our extended shipping network or in some cases liaising directly with approved brand agents to deliver product on time. One of our philosophies is that your product remains under our control; we are highly experienced and manage you cargo from the moment production starts to final delivery.